Looking for a screen recorder for your Windows? Check out these powerful screen recorders for Windows that we've reviewed carefully. These programs are exactly what you need for screencasting. They are free to download and super-easy to use for recording video and audio from your monitor. If you want to get a free screen recorder, then you can ignore this program. It is not a free software but 30 day trial software. Camtasia Studio 9 does has a simple-to-use and powerful screen recording software with all necessary tools for screencasting such as recording video or webcam with audio and systems sound. Added to that, it gives you a chance to polish your video, add clickable links into the video and share it to TechSmith's server. 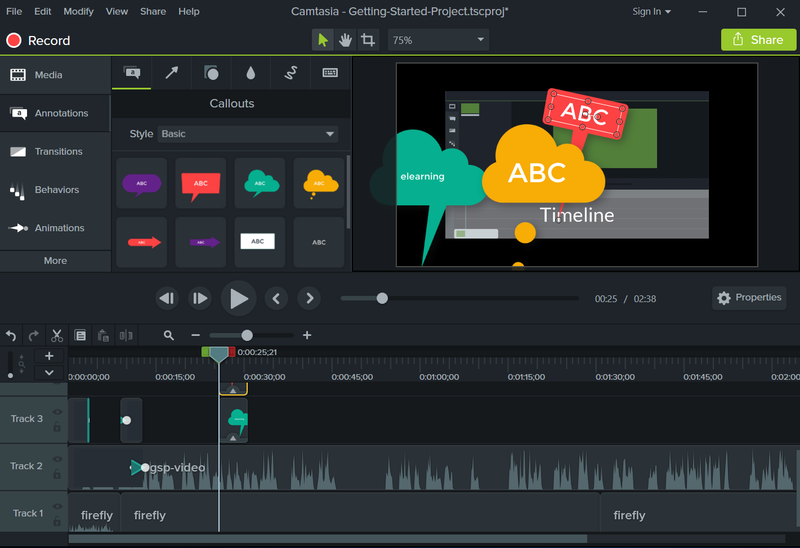 Learn more about Camtasia Studio 9 here! In comparison with ActivePresenter and Camtasia Studio 9, Movavi screen recorder is less powerful since it does not provide a built-in video editing program like above mentioned tools. However, if you only need recording features, Movavi can be a great option. License price of Movavi screen recorder is only $39.95 lifetime. 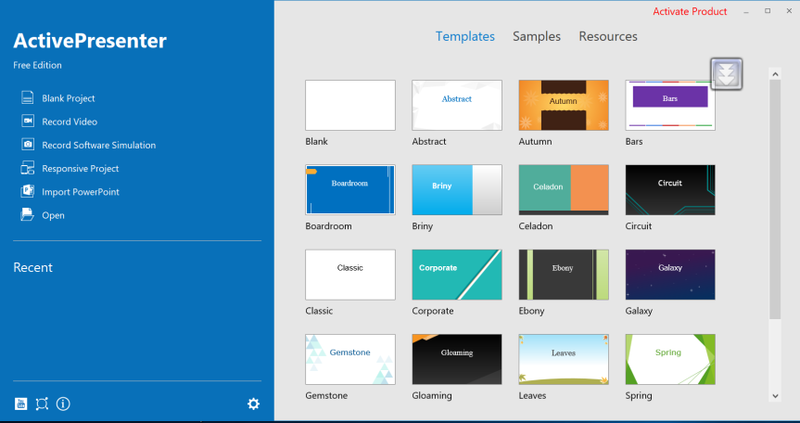 It is much lower than both ActivePresenter and Camtasia. You’ll get exactly the same recording features with the said options in Movavi. Read full review about Movavi Screen Recorder here. Mirillis Action is a powerful, simple to use screen recording software you can trust. It has full functionality from recording screen video, record gameplay, take screenshot, record video from external device via USB or HDMI cable. Besides the basic features of a video-recording software, Mirillis Action offers more advanced features like Chroma key, live streaming and sharing features directly to YouTube and FaceBook. Read our full review about this powerful game recorder here. If you are a keen gamer, don’t forget Bandicam. It is the most famous game recording software for years. The program is lightweight, simple to use, no lag and powerful in recording desktop and console games. The only downside of Bandicam is that it will leave a watermark on your recordings when you use their free version. 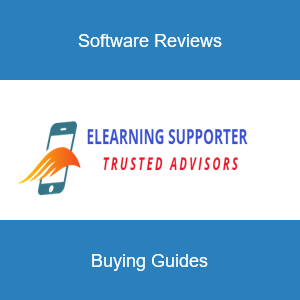 Read our full review to know why you should use it. When choosing a screen recorder for Windows, you'll need to consider carefully your needs, your budget as well as program's features. I hope you can find the best one for you in this article. If you need any further assist, don't hesitate to ask.